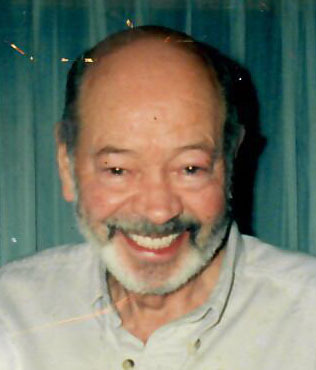 Obituary for Allan Edward Jenkins | Providence Funeral Homes & Crematorium Inc.
Allan Edward Jenkins, a long time resident of Summerland, BC, passed away at the age of 89 years on January 25, 2019. Allan was born on October 2, 1930 in Saskatchewan. He moved to Summerland in July 1969 to start running his hardware business. Allan will be remembered and lovingly missed by his sons Garry and Ken, daughter Denise, grandchildren Jeannie, Karen, Michelle, Nicole, Bryan, and Shellie, and great grandchildren Nicholas, Jeffery, Taryn, Jenna, Dominic, and Esabella, as well as brothers Jerry and Dale Jenkins. Allan’s family wishes to send a heartfelt thank you to the staff of the Penticton Regional Hopsital for their care of him. There will be no service as per Allan’s request.